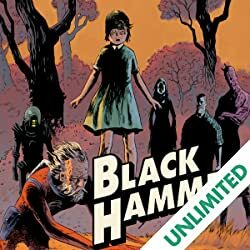 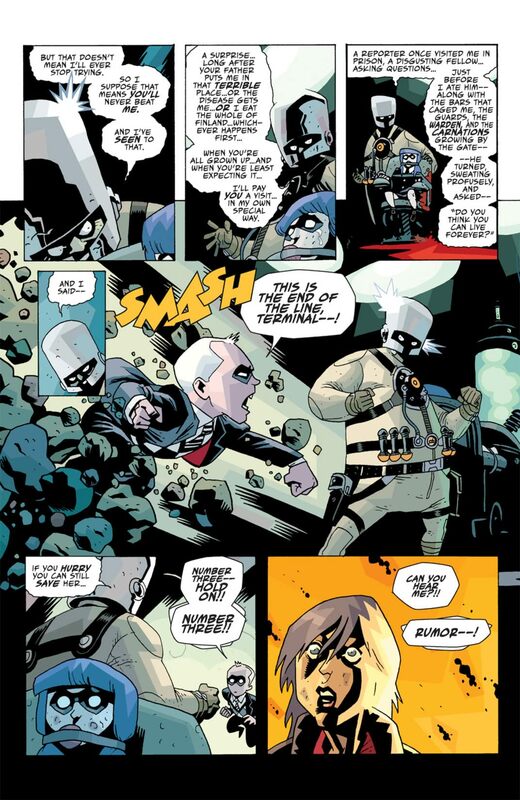 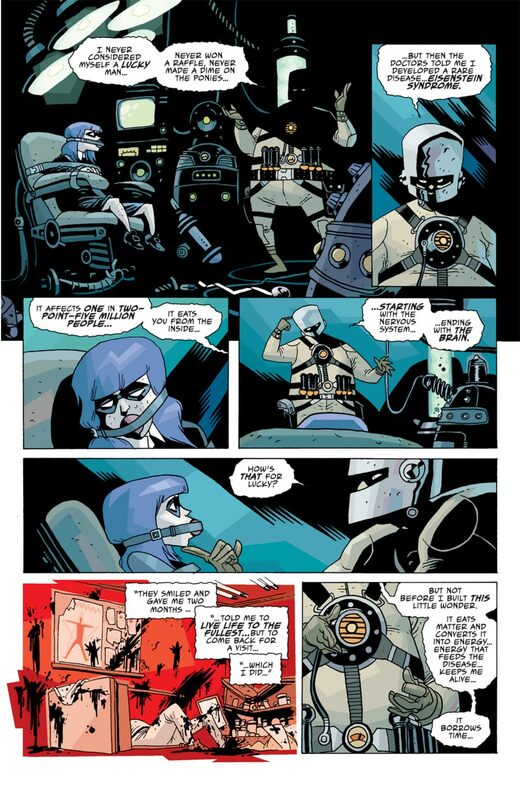 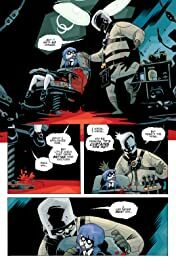 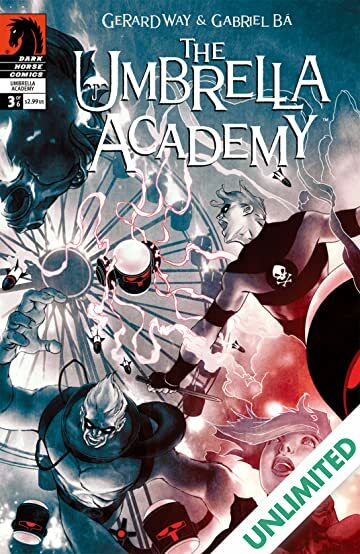 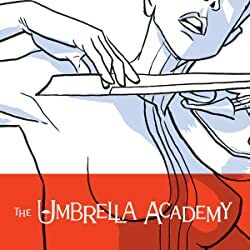 The reunited Umbrella Academy launches into action to combat a robot crime spree and investigate a string of murdered violinists, all while trying to prevent the apocalypse. 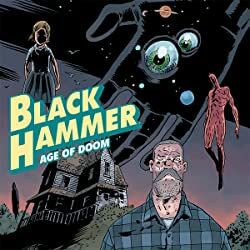 Meanwhile, the team's missing member--their powerless sister--slips further through the cracks, and into the very heart of a plot to destroy the world. 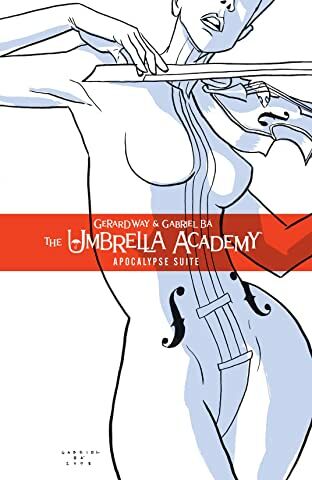 Conceived and written by Gerard Way of My Chemical Romance, The Umbrella Academy features interior art by Eisner Award-nominated artist Gabriel Bá (De:Tales), colors by Eisner Award-winning colorist Dave Stewart, and covers by multiple Eisner Award-winning painter James Jean (Fables). 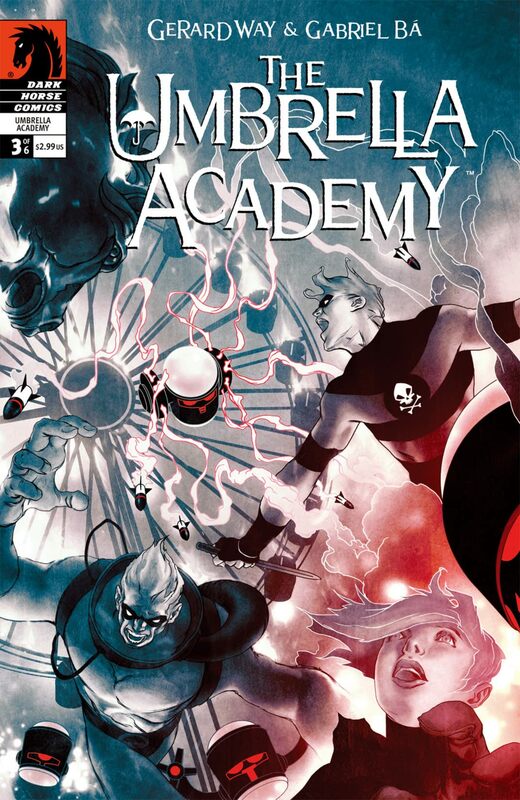 * Cover by Eisner Award-winning painter James Jean. * Artwork by Gabriel Bá, who was recently featured on Entertainment Weekly's Top 100 list. 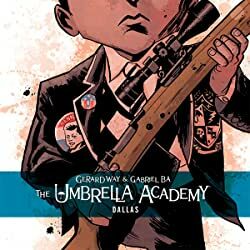 * Conceived and written by Gerard Way of My Chemical Romance!